Do you feel like your relationship isn’t quite what it used to be? 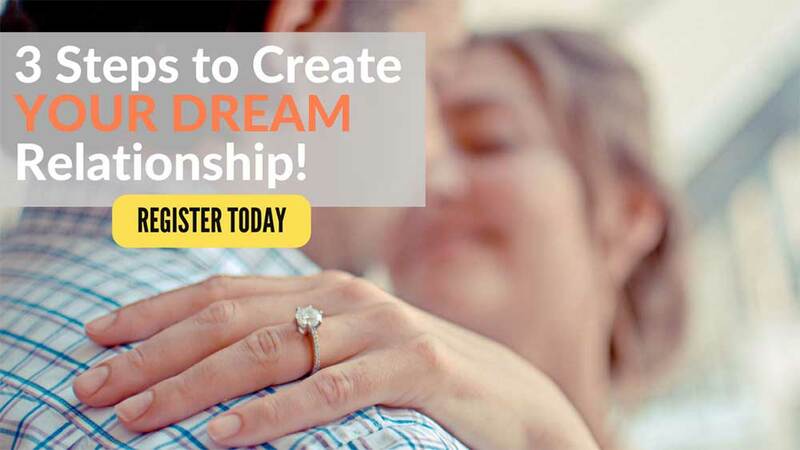 On August 12 I’ll be teaching couples a 3 step system to create your dream relationship. Join me to learn and practice the first of the 4 key skills involved!